Admark Polycoats was founded in 1999 as a technology-driven company that manufactures and supplies low temperature curing hardeners. Well-known in the paint and coating industry for various types of epoxy, such as epoxy curing agents and specula resins, Admark has made a name for itself both nationally and internationally. Industries that use Admark's products include transportation and flooring, heavy duty industrial coatings, marine and offshore, and other general industries. Phenalkamine Epoxy Curing Agents are multipurpose curing agents synthesized from cashew nut shell (CSNL), a naturally renewable biomaterial. These curing agents are applicable in various maritime, protective, and industrial coating industries. Phenalkamine offers fast curing/low temperature cure properties, has good chemical resistance, moisture tolerance, and non-blushing properties. Admark has produced low viscosity and high solids phenalkamines by developing fast curing epoxy hardeners or ones that are solvent free. Phenalkamine Adduct Epoxy Curing Agents are often used in marine, protective, and industrial coatings due to their fast cure or hardness abilities. Fast cure ensures surfaces can quickly go back to service in a shorter length of time or coated again. Phenalkamine results from a Mannich reaction of Cardanol, formaldehyde, and select amines. Phenalkamine adducts from Admark are available in a range of solid content NVM (%) with many providing good blush resistance. Light Color Phenalkamine Epoxy Curing Agents are Mannich-based light amine hardeners that are typically solvent free. Suitable for the industrial, marine, and protective coatings industry, these phenalkamine curing agents are reactive and provide fast cure at ambient and low temperatures. With excellent anti-corrosion resistance, the curing agents also provide good adhesion to prepared surfaces. Light Color Phenalkamine Adduct Epoxy Curing Agents are a modified reactive Phenalkamine hardener solution. They have low viscosity and a rapid cure at low temperatures (down to 0°C (32 °F)). These epoxy curing agents are suitable for protective, marine, and industrial coatings, such as concrete, structural steel, and tank coatings. Phenalkamine adducts are known for their chemical resistance and corrosion abilities, along with excellent blush resistance in low temperatures and humid climates. 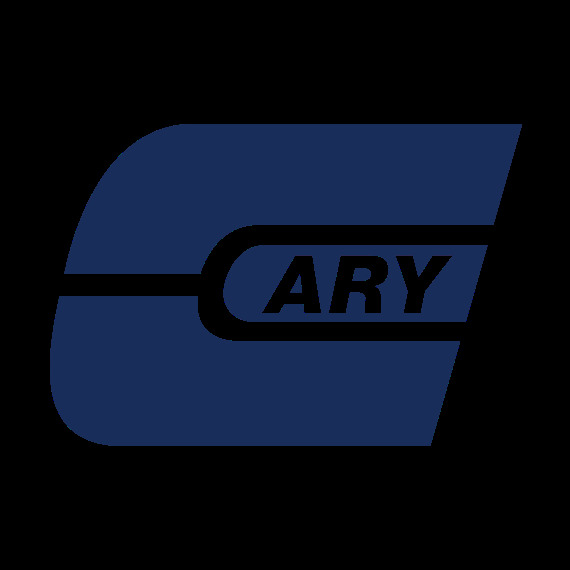 The Cary Company is an authorized distributor of Admark Polycoats PVT. Ltd. Epoxy Curing Agents.